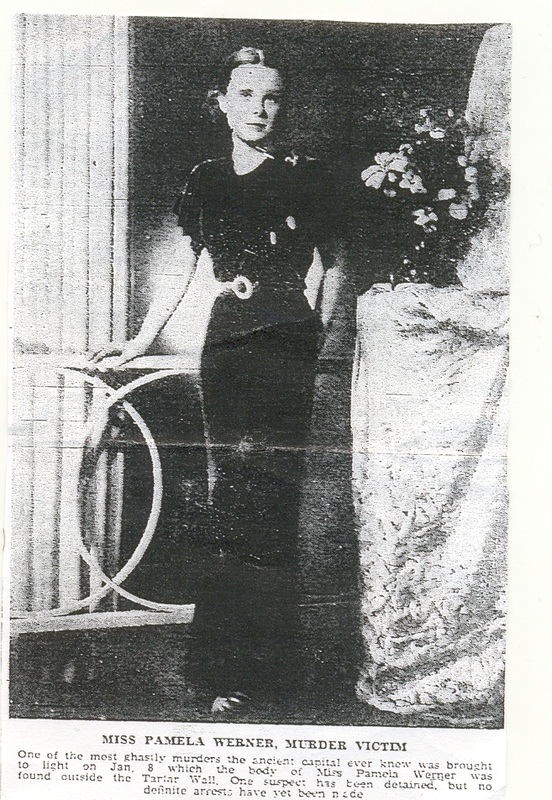 Pamela Werner lived in the storied Chinese city of Peking, on a street called Armour Factory Alley, with her father E.T. C. Werner, a retired consul and noted expert on Chinese language, history, and culture. 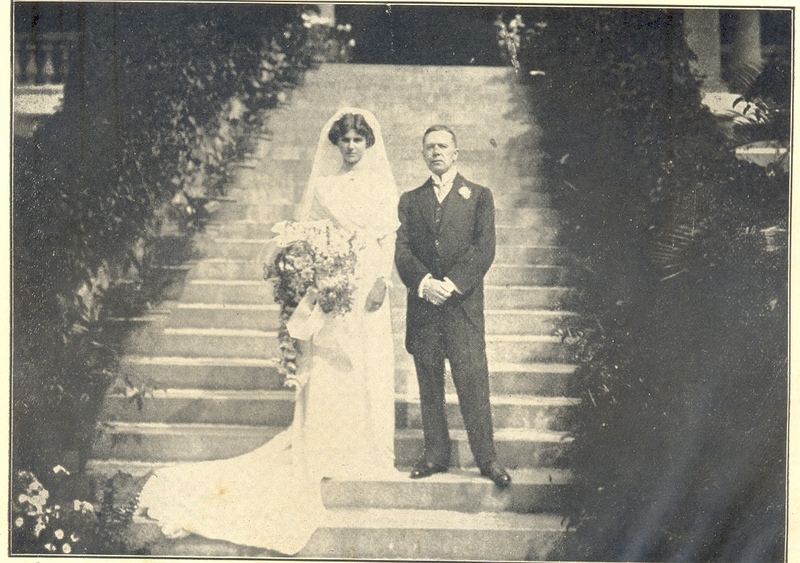 In 1911, Werner had married Gladys Nina Ravenshaw, “a girl of the British Empire.” She was 22; he was 45. In 1919, they adopted Pamela. 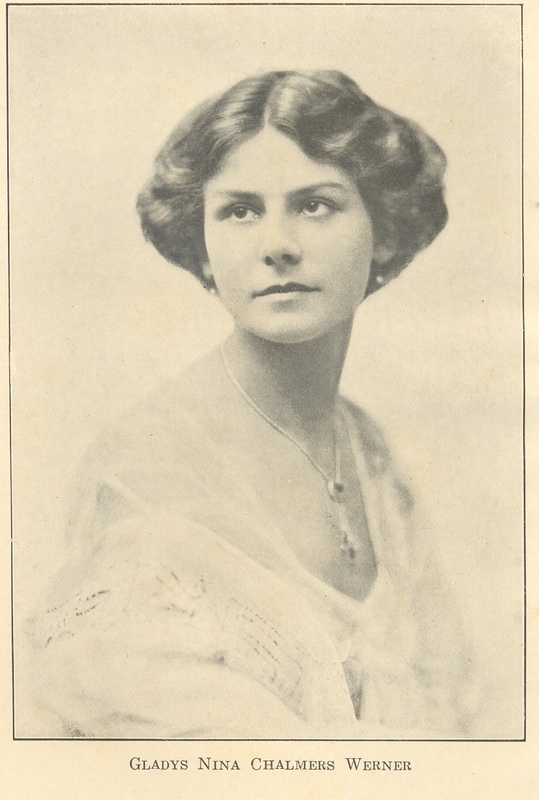 Gladys lived a mere three years longer, dying at age 35 and leaving her three-year-old daughter in the care of her husband and various servants of the household. When daylight broke on another freezing day, the tower was deserted once more. The colony of bats circled one last time before the creeping sun sent them back to their eaves. 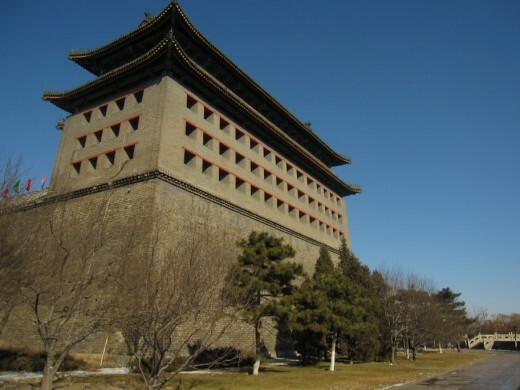 But in the icy wasteland between the road and the tower, the wild dogs–the huang gou–were prowling curiously, sniffing at something alongside a ditch. It was the body of a young women, lying at an odd angle and covered by a layer of frost. Paul French describes a murder scene that is acutely horrific. In terms of sheer savagery, it put me in mind of the victims of Jack the Ripper and also of the so-called Black Dahlia murder. I wasn’t prepared for that, and it nearly put me off the book altogether. But as often happens in such situations, there were sufficiently compelling reasons to read on, and so I did. That last statement of course proved to be tragically wrong – at least it was, for Pamela Werner. But what of the first comment, about being alone all her life? At the time of her death, Pamela was just shy of twenty years of age. Her father was in his early seventies. Since the age of three, she’d had no mother. My initial impression of E.T.C. Werner was that of a fusty old scholar only minimally concerned in the life of his sole offspring. And indeed, he may have enacted that part from time to time. But as Midnight in Peking ultimately reveals, there was a whole other side to the man. In the course of the investigation into Pamela’s murder, the seamy underbelly of expatriate life in the Chinese city had been exposed to considerably scrutiny. As a result, several possible suspects were identified, but there was never sufficient evidence to tie any of them definitively to the crime. Then, as the tides of history engulfed China, the murder of the young Englishwoman was relegated to the status of one of history’s footnotes. The case went cold. Everyone concerned seemed to give up on it, to be ready to forget about it. Everyone, that is, except her father, E.T.C. Werner. 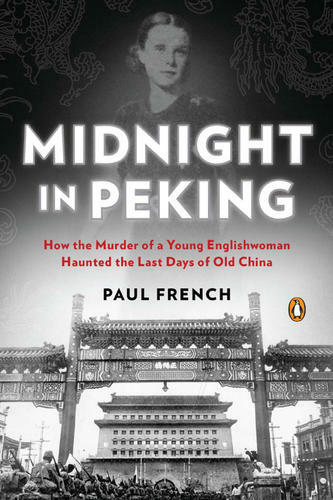 The Guardian review of Midnight in Peking calls French’s account of the investigation ‘spellbinding.’ I agree completely. The whole book was spellbinding. Once I started it – and overcame my initial revulsion at the description of the crime scene – I could scarcely put it down. In this video, author Paul French, a resident of Shanghai, talks about how he came to write Midnight in Peking. He also points out some of the locations crucial to the narrative. You may feel that he’s telling you too much, but believe me, he’s only scratching the surface. Click here for the full text of Myths & Legends of China, written by E.T.C. 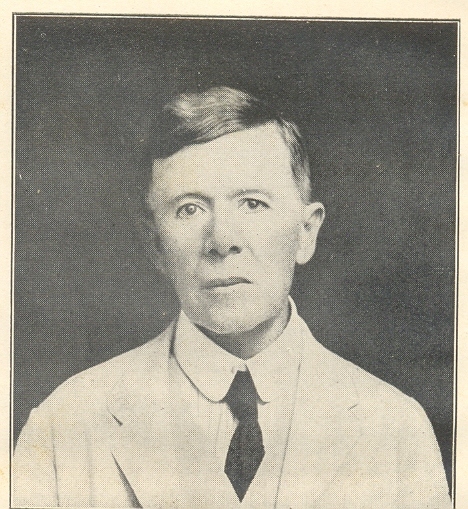 Werner and originally published in 1922. Thanks so much, Nan. And thanks for reminding me of your wondeful blog. Also, you’ve just given me the gift of Helene Allingham – lovely! We’ll be discussing this book in January so the Usual Suspects will want to re-read your comments before the discussion. I’m glad you like the book so much. IMHO increasingly often nonfiction crime narratives seem to be as compelling as the fictional kind–in several cases even more so. This has certainly been the case in some of the Usual Suspects’ recent book choices. I look forward to our discussion. I think it’s a great choice for a discussion. Quite frankly I agree with you about the true crime narratives. They can make for extraordinarily compelling reading, more so than some of the fiction I’ve read lately, which frankly seems overwritten and somewhat labored. Did you read my post on People Who Eat Darkness? Another terrific true crime narrative. I skimmed the post on People Who Eat Darkness–which I plan to read–because I just returned from vacation and haven’t had time to give your review the full attention it deserves. I plan to get to it when I have dealt with all the email I need to respond to. I’ve heard of The Devil of Nanking but not read it. I’m thinking it might be time to read something by Mo Hayder anyway; she’s been receiving all kinds of accolades of late.